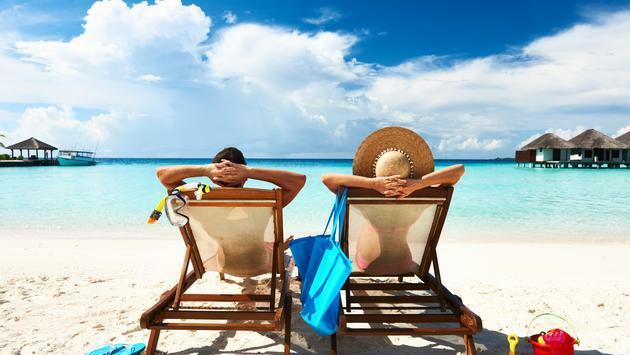 A great way to enjoy your break is to plan a beach vacation with some of your closest friends. Whether you’re going to Cancun, Miami, or just the Jersey Shore, who wouldn’t want to plan a getaway vacation with their best friends right after midterm exams? For those who want to feel productive during spring break, you can try making some extra money. Spring break isn’t too long, but if you already have a job, you could work there again or do something more temporary, such as babysitting or dog-walking! If you want to take a more unconventional path, try going on an alternative spring break! Alternative spring breaks are service trips where students help communities and volunteer in several ways. This option is super enriching because you are giving back to the community while making new friends! You can also plan a fun road trip with your friends. Whether it’s for a few days or all of spring break, road trips are great for making memories and seeing new places. 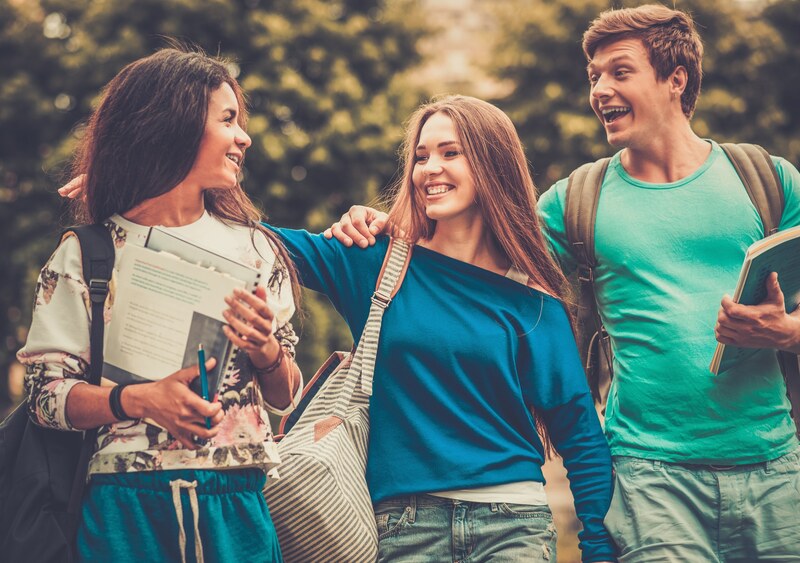 Since every school’s spring break can be different, if you are on spring break while your friend isn’t, you can visit them at their school and plan a fun night out! This one is pretty simple, but as college students, we have a hard time doing this! Remember that you’re on spring break for a reason: to recharge and refresh in order to finish off the semester strong. Of course, you want to get your homework done, but don’t forget to catch up on sleep, do activities you enjoy, and spend time with people you care about!